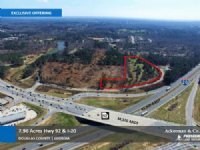 The 33.2 Acres is located on the south-side of the Seven Hills Connector. 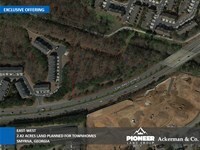 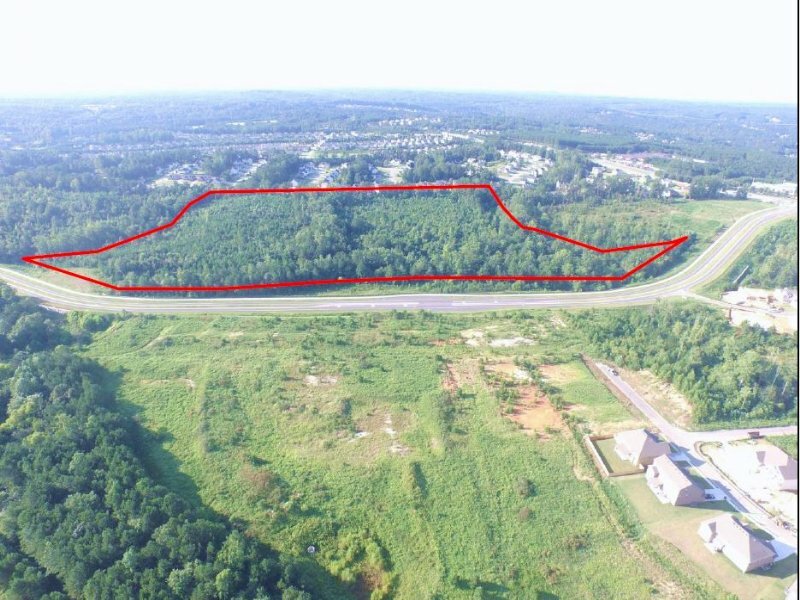 This property is less 1/4 mile from the Seven Hills Connector and Cedarcrest Road intersection. 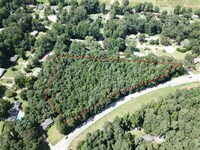 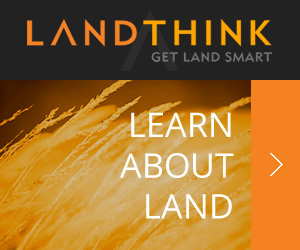 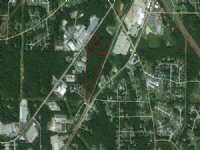 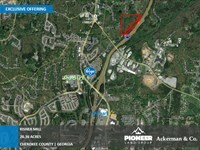 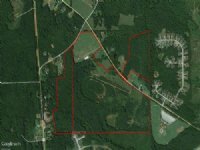 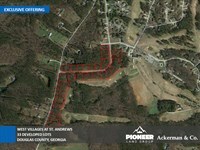 When calling broker, please say, "I found your listing 33.2 Acres - Seven Hills Connector on COMMERCIALFLIP."